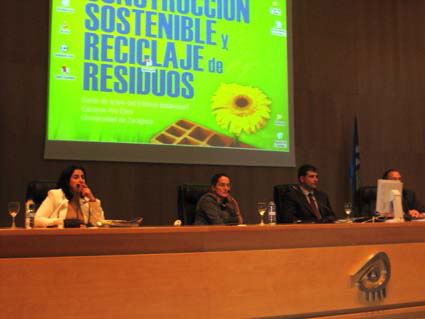 The Mariano López Navarro Chair in Civil Works and Building was created on 7 July 2005 as a result of an agreement between the University of Zaragoza and the MLN Group. Its objective is to carry out joint training, development and research activities in the field of civil engineering and construction. To this end, training plans, final degree projects, research projects and scholarships are promoted within its own sphere of activity. 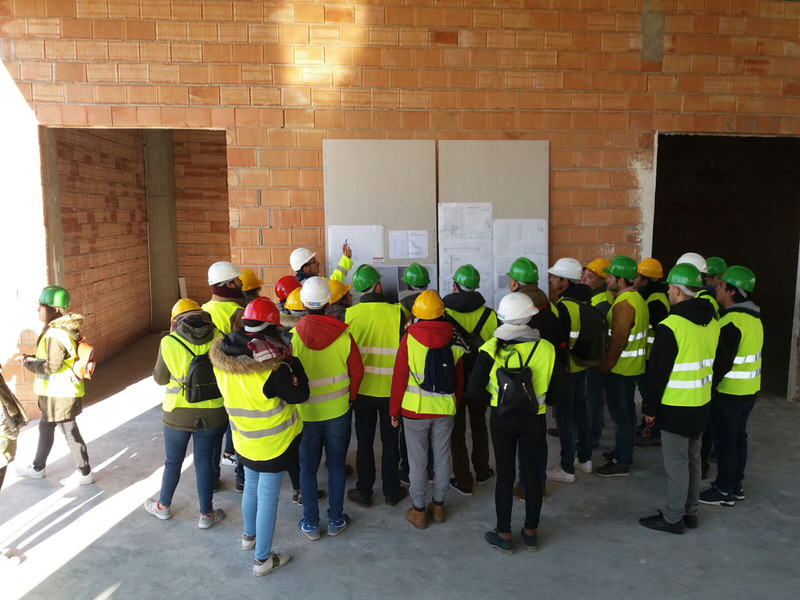 In addition, the MLN Group Laboratory actively collaborates with the projects developed in the MLN Chair, welcoming university students who develop their final projects there. 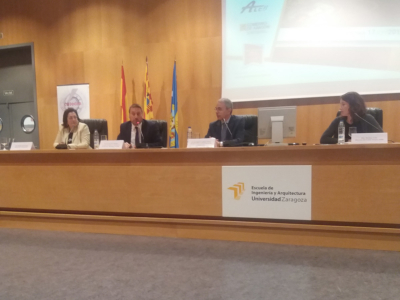 Another of the activities of the MLN Chair is the realization of seminars, courses and talks related to the activities developed by the MLN Group. Each year, two prizes are awarded for the best environmental and civil engineering final projects, as well as a distinction for the best academic record of the Industrial and Chemical Engineering degrees awarded by the University of Zaragoza. The visit of the students to both the MLN Group’s works and the facilities in Bárboles complete the activities of the Chair.